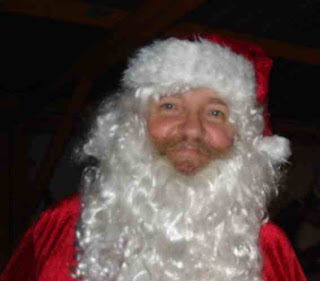 DREW NOYES DEFAMED SEASONAL SANTA – claim. 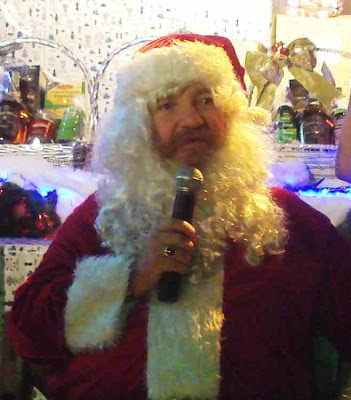 -American ‘businessman’ Drew Noyes defamed a seasonal Santa Claus by putting a statement on the net describing him as a drugs dealer, a libel court heard in Pattaya today. Hearing that the Pattaya City Expat Clubs talked about putting an internet warning about him, Noyes blamed the wrong person for setting up a website called noyeswatch.blogspot.com and posted that Andre Michaelsen, the club’s chairman, was a convicted drugs dealer and banned from travelling to the United States. But Michaelsen, 65, yesterday claimed the claim was a gross libel and had driven customers away from his Pattaya security business – Master Safety. He said he had previously been a friend of Noyes, who had once asked him ‘What was the wildest thing I ever did’. “I told him when I was nineteen I was arrested in Holland for possessing 5 grams of weed. “Drew Noyes twisted the information I shared with him and made me look like a criminal. In regard to the possession of 5 grams of cannabis Machielsen said he was put on probation pending a court case and when the case came up no further sentence was given. Three months later it became legal to smoke cannabis in the Netherlands. He had never been blacklisted from America. 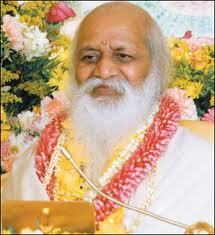 But once he had been turned away for not having a visa so he went back got a visa, and returned the following week. He said he had not started the noyeswatch internet blog but there had been discussion among members of the Pattaya City Expats Club of which he was Chairman. A Noyes comment on the noyeswatch.blogspot site. There never were 7 criminal cases. And I have not got a clue who Mustava Mond is. And Thor Halland, 45, a British member of the Pattaya City Expats Club, told the court that Drew Noyes had told him that Machielsen had been arrested for drugs. There had been a meeting of the Pattaya City Expats club which was about building a blog about Noyes “to talk about the bad side of the defendant and to warn foreign retirees about the defendant’s companies.” No decision was taken he said. 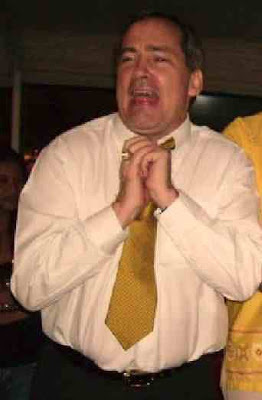 Drew Noyes runs P.A.P.P.A Co. Ltd, a supposed law office and founded and remains the main mover behind the Pattaya Times newspaper. “The reason I wanted to create the blog is because I thought it was funny thing. I wanted to warn my friends and people in Pattaya that the defendant did not talk the truth. The trial continues: Drew Noyes will take the stand on Monday. Q:Are you close friends of Andrew Drummond? A: No not close friends? Q: Do you read his blog? Q: There’s an article (on andrew-drummond.com) that says you are a drugs dealer. A: No. Drew Noyes said I am a drugs dealer. Q: Have you ever asked Andrew Drummond about this? A: He’s a journalist and he was reporting on Drew Noyes. Q: How does Andrew Drummond know that Drew Noyes wrote the comment? A: Because of the M.I.C.T. We found out it was him. Andrew Drummond is a crime reporter and just copied the comment. Q: Did you know that Drew Noyes is suing Andrew Drummond in four cases? A: I don’t know the details. Q: Have you given Andrew Drummond any evidence to refute Drew Noyes’s comments. A: No because my lawyer wanted to use the evidence for a court case. Q: Moreover Mr. Andrew Drummond wrote and posted the message on (his) website that the defendant (Noyes) is the person who post the message that the plaintiff is a ‘narcotic trader’ and the plaintiff never sued Andrew Drummond for libel. A: In Mr. Andrew Drummond’s website he wrote that Noyes is a person who alleged that Machielsen was involved in narcotics. It just refers to the message that Noyes left. NB: While Drew Noyes has filed 3 cases against Andrew Drummond they have yet to be accepted by the court. * Andre Michaelsen was in fact earlier a defender of Noyes against allegations made by members of the Pattaya City Expats Club over notably the condo issue. This was when Noyes sold PCEC members units of the National Housing Authority in Keha Mansions where the Pattaya Times is based. He agreed to return funds only when police action was threatened, say the victims in affidavits..
could it be a coincidence that Noyes shares a name and other personal characteristics with a certain Walter Mitty? Good luck Andre, as we all know from this site that Drew Noyes will always try to use any information gathered against his former friends to his advantage. This probably includes his current disciples too. However being caught with a minuscule amount of cannabis hardly qualifies as being a drug dealer. You could always say you took a puff but never inhaled, it worked for Bill Clinton! I don't know what the outcome will be of this case but one thing for sure is that the judiciary will eventually get fed up of seeing his face in court and do something about it, personally I hope it involves a visa free stay in Nong Plalai jail. Problem is he continues to scam millions of baht from innocent expats which continues to fund his defence and tea money requirements. 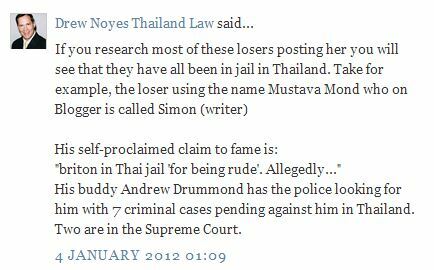 He must be nearing the threshold of exposure where somebody with real authority will say "enough is enough", and when this happens I think we will all owe Drummond a drink on behalf of every honest and hard working Expat in Thailand. People work hard all their lives just for people like Noyes to Scam and embezzle them out of their life savings and livelihoods.. Action is required but who will initiate it? Fictional people like Mangus Evans and Pat Angkho are no good, it needs an association to get involved and petition the right people, who could be this association? It must be a good and honest association, is there a bunch of honest business men out there? We know that the expats clubs are a no go, so are the rotary clubs they simply have too much criminality associated with them. We need a dear leader (pardon the pun), Drummond is a journalist we can't rely on him as a one man band. So I challenge any influential organisation with moral responsibility to come forward and lead in protest, then the Thai's will listen and take action, until that happens nothing will change! I whole heartedly agree with your comments, but how have you come to the conclusion that Pat is fictional? Monday's a holiday, isn't it? Next story? – "I'm no Father Christmas!" says drug dealer. When can we expect the story on the internet warrior takes on God?